Bergey’s Wholesale Parts is a factory-authorized dealer/jobber for OEM General Motors, ACDelco, Ford, Motorcraft and Chrysler-Jeep-Dodge (MOPAR) parts. Welcome to Bergey’s Wholesale Parts online where you will find catalogs to purchase your original equipment (OE) parts for your Ford, Chrysler and GM vehicles. While fuel burns, pistons pump, wheels turn and a million other interconnected activities occur as you start your vehicle, the wear and tear of daily use will naturally cause parts to break, snap, choke, rust, leak and more. With so many variables and the vital fact that you need your vehicle to be “on deck” at a moment’s notice-- Bergeys Parts Warehouse can accommodate all of your needs; from mechanical repair parts to collision body parts, we stock them all. In operation since 1981 Bergeys Parts Warehouse has grown to meet our customers’ needs--we stock over three million dollars’ worth of OEM parts for our valued customers. 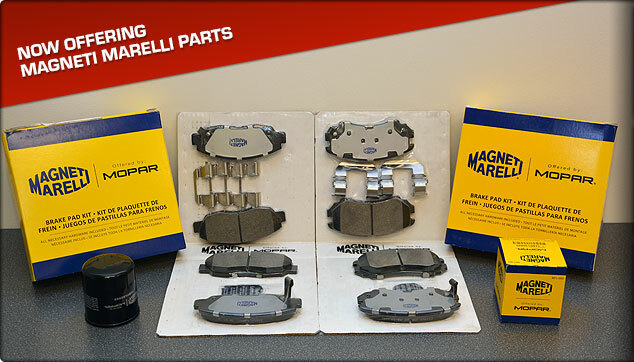 In addition to our OEM parts we also offer aftermarket parts from Magneti Marelli. Checking us out from afar? Our pleasure! We ship parts via UPS or FedEx to any location in the United States! 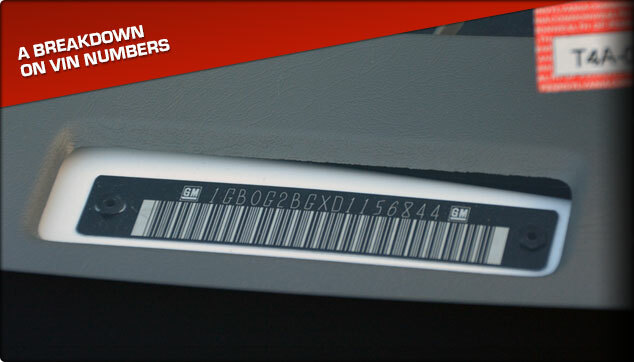 Local or long-distance visit our Parts Request page. Our Route 309 location in Colmar, Pennsylvania makes us easily accessible from Philadelphia or Allentown. Our location is walk-in friendly and we encourage customers to use our store location or our online catalog to purchase parts. If you prefer to pick up your part(s) in person please find our Maps/Directions link to guide you. Visit our FAQ page for more specific details on directions. We look forward to serving you!